Whether it’s building for residential owners or serving as a general contractor on high-performance projects, I take pride in precision. We don’t take on all projects. Only those where an owner or contractor is as committed to quality, performance and a beautiful building as much as I am. We offer high-quality craftsmanship at a fair price and deliver unique value with our experience installing European glazing systems and other building products tied to Passive House (PHIUS+), Minergie-P-ECO, and LEED Platinum Certifications. My clients say it best, so please click here to hear them speak about their level of satisfaction with my work. Then contact me to talk about your project. Unmatched precision installation expertise when it comes to high-performance building projects. Sophisticated product range and technical design experience of our partner companies. Welcome! 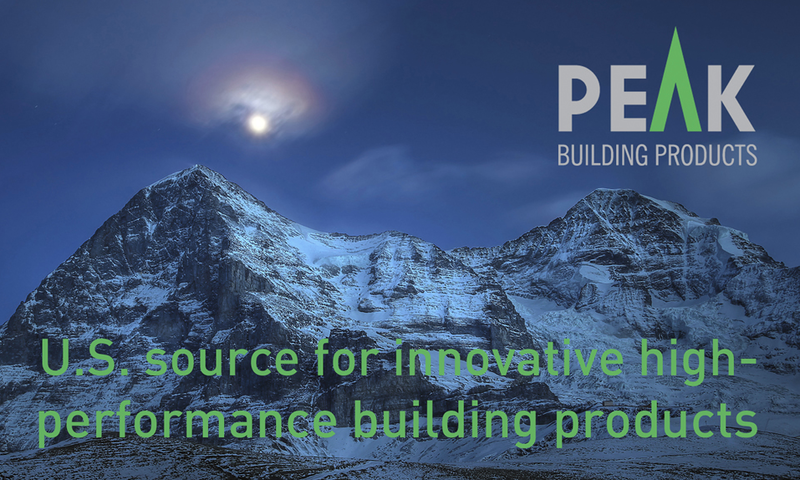 We offer innovative, high-quality building products from Europe to bring high-performance buildings to life in North America.